Posted on August 8, 2017 by Billy S.
Creating registration forms or order forms that collect payments are often made with sites or services that charge additional fees. These transaction fees are added to the regular cost of the service and are typically tacked on to every payment as a processing fee. 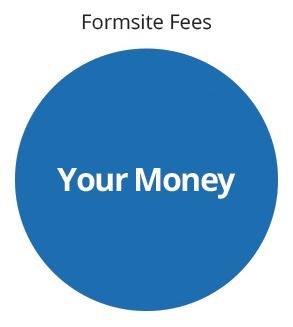 Formsite customers do not pay any additional fees. The Pro 1 and higher service levels come with full access to the integrations—including payment processing—and are not charged any per-transaction fees from Formsite. Using online services for event registrations or storefronts can be a convenient way to collect customer payments, but transaction fees can reduce the bottom line rapidly. 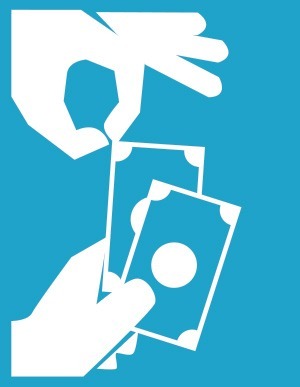 A popular service for selling tickets to events charges a $1.50 fee for every ticket sold. For tickets with low face-values, the percentage of the total cost is huge and requires very high numbers to offset the loss. A popular storefront service charges 3.5% of the sale price, which is more fair to smaller sale amounts but can become giant with larger fees. 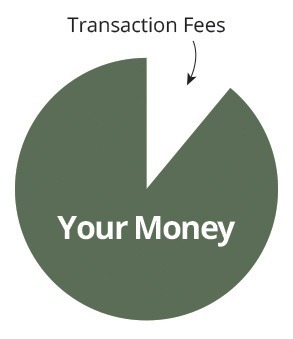 Over time, these middleman fees add up to a substantial amount of money. These costs appear arbitrary and hard to justify for an automated system. Formsite has payment integrations that allow you to connect directly to your choice of payment processor and charges no transaction fees at all. Access to the payment integrations is available to all Pro 1 and higher services and there are no additional fees, regardless of the number of transactions or how high the amount. Please contact us with any questions or for more information about getting started with Formsite.